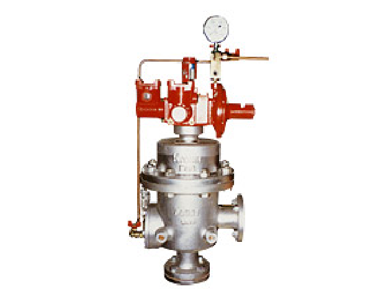 Rust remover with built-in emergency shut-off valve (MEV) requires only small installation space. Lock after shut-off must be manually released. Optional remote shut-off and under pressure shut-off functions are also available.